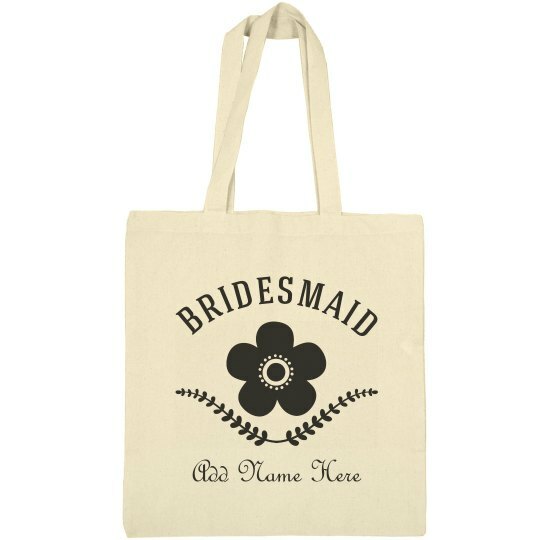 Customize a fun and special canvas tote bag for your future bridesmaids. Add their names to the bag to make them super special. We know you can't wait to lock down your lovely ladies!